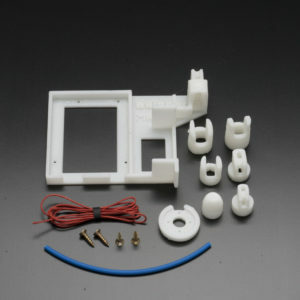 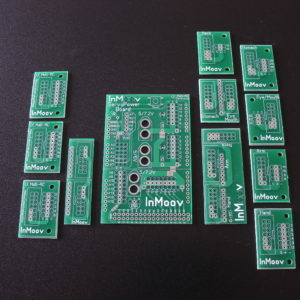 A full right hand printed at 0.3mm with ABS. 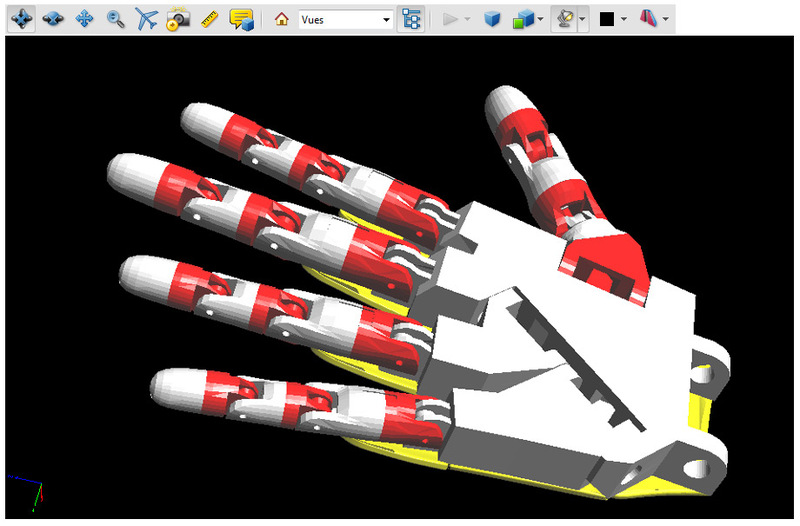 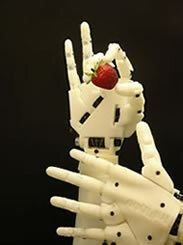 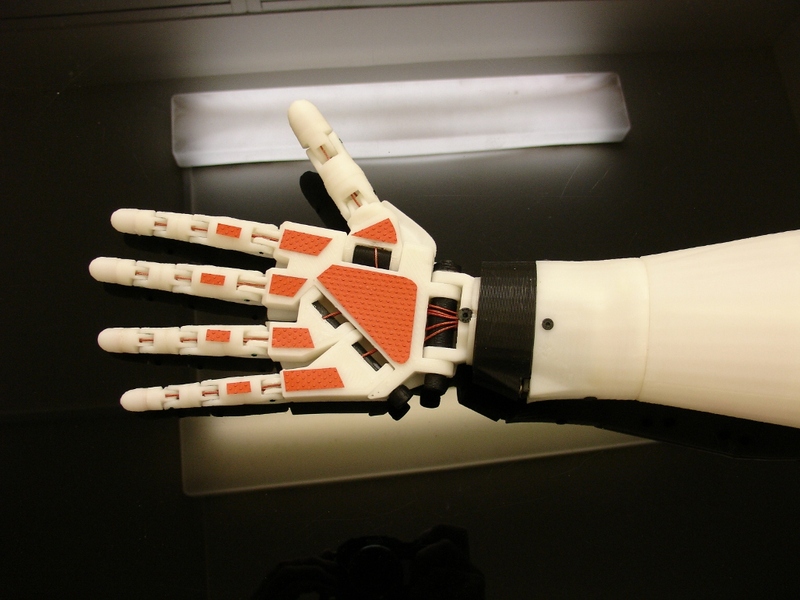 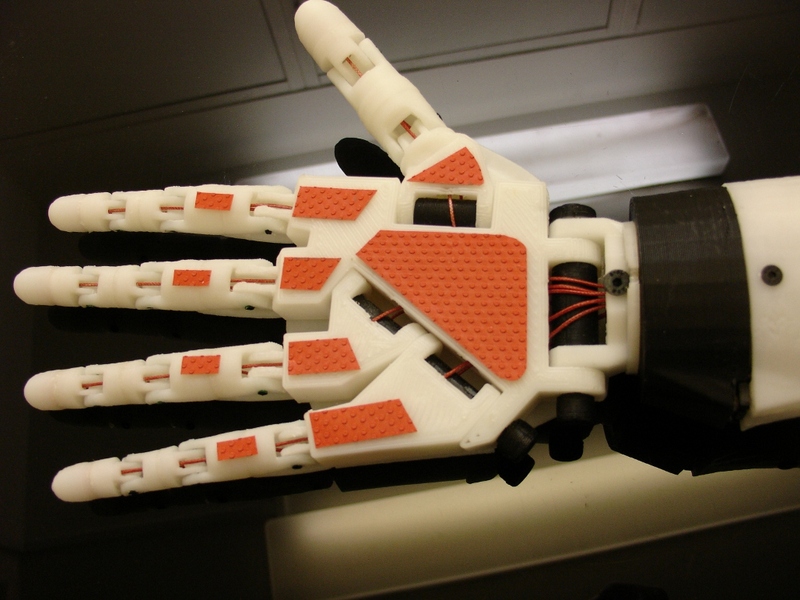 This hand can be controlled with many devices and for many purposes. 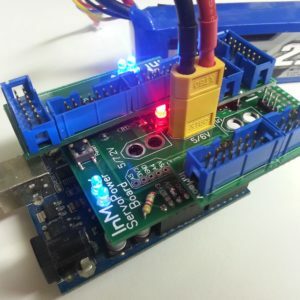 The Nervo Board in conjonction with the software MyRobotLab allows you to voice control, kinect control, myo control, leap control, add sensors and much more!